U.S. Capitol Christmas Tree to stop in the Heartland on journey to D.C.
(KFVS) - Oh, Christmas Tree! 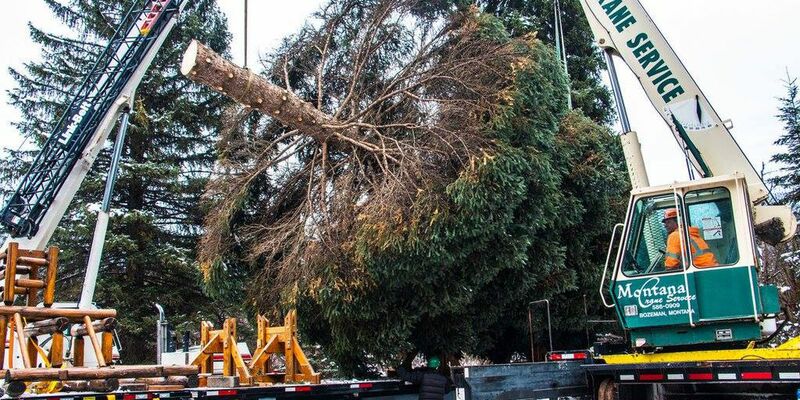 The 53rd U.S. Capitol Christmas Tree is officially on its way to Washington D.C.
On Monday, Nov. 20 the 79 foot Engelmann Spruce will start its tour through Missouri. Good news for Heartland residents! You will have not one but two chances to see the extravagant tree before it reaches the U.S. Capitol. CLICK HERE to see when.